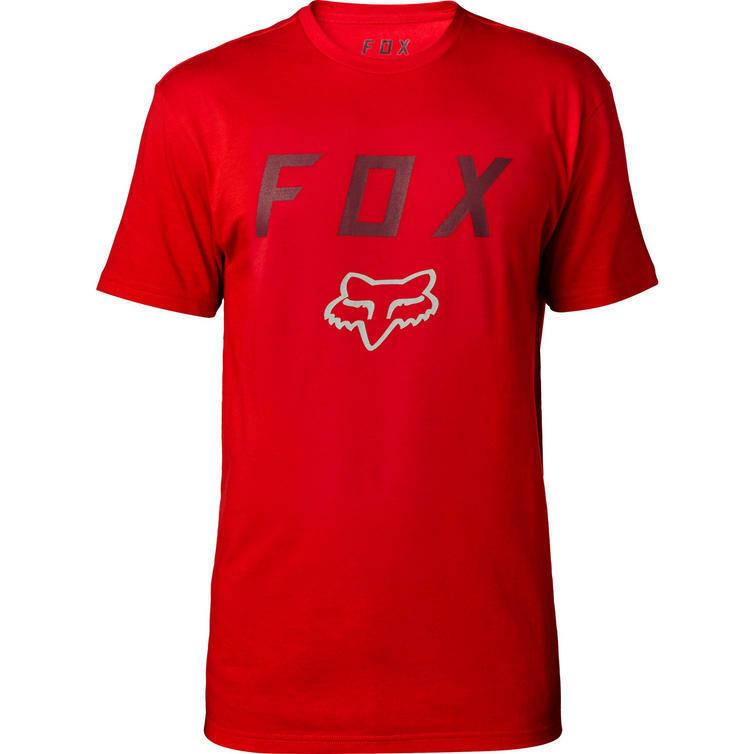 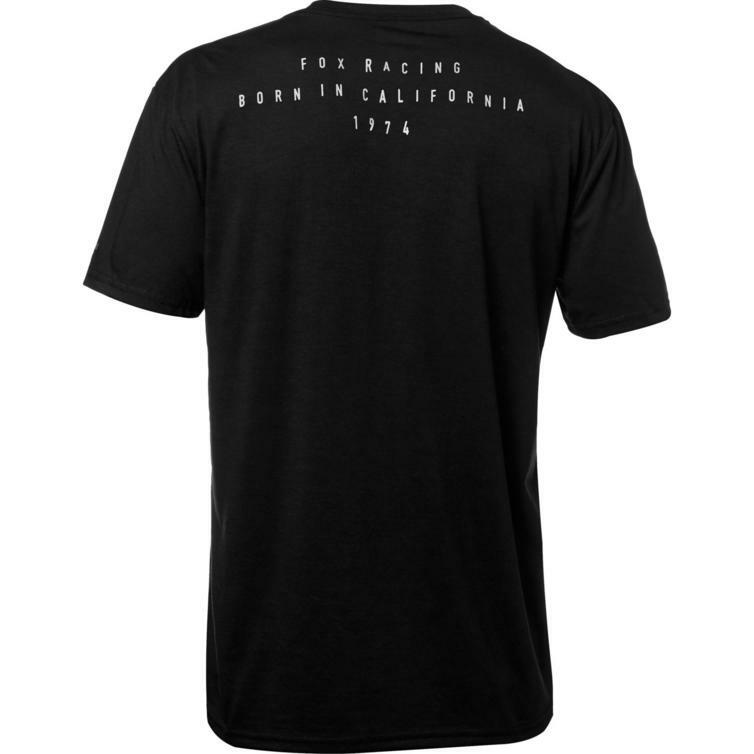 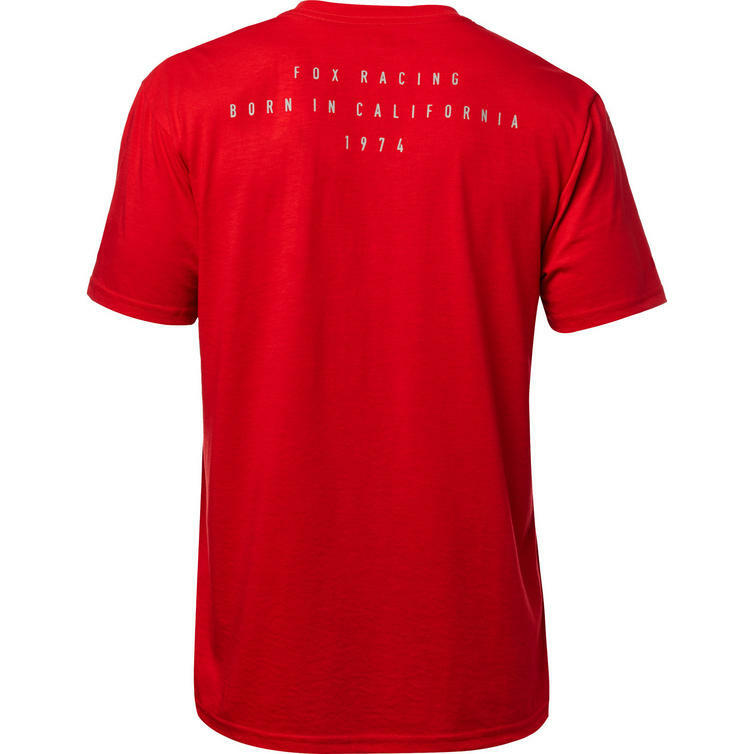 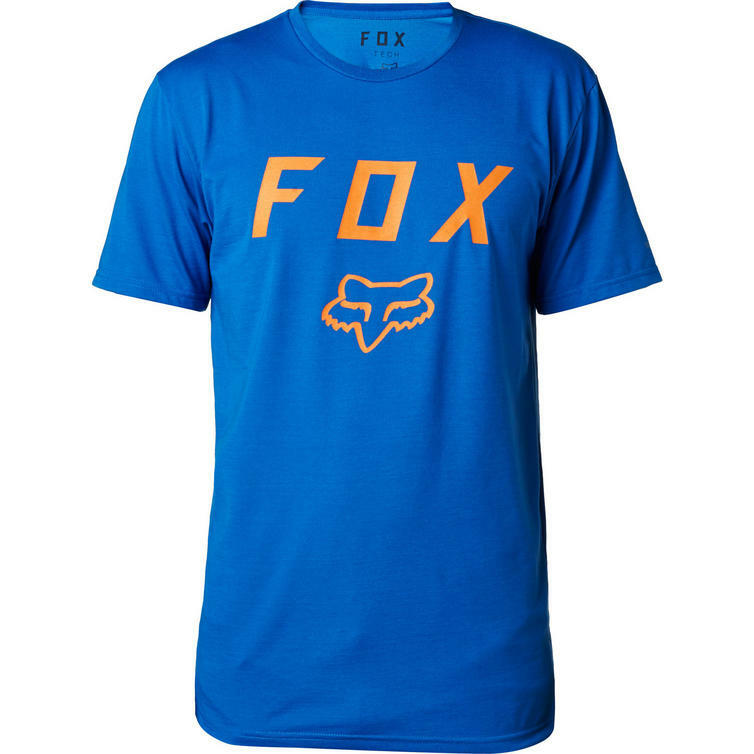 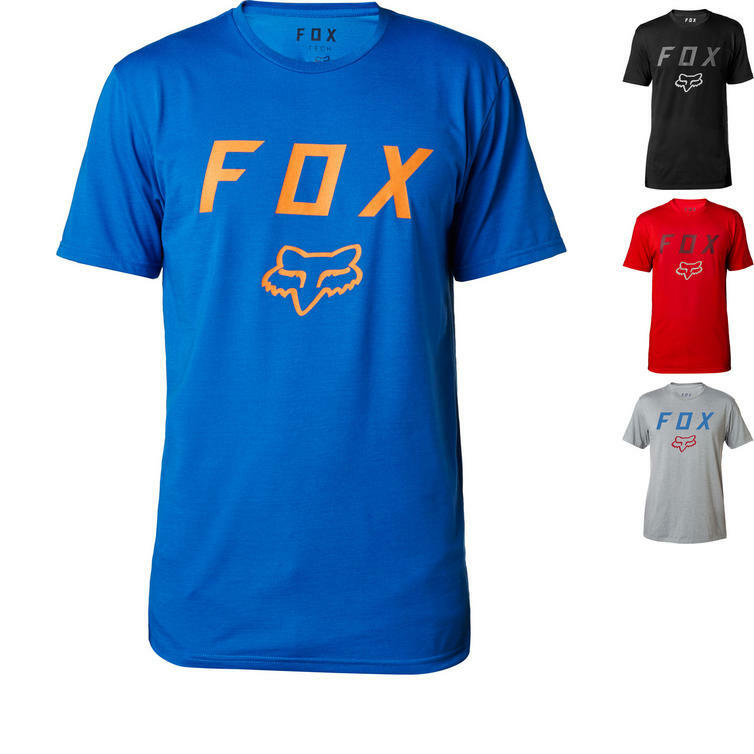 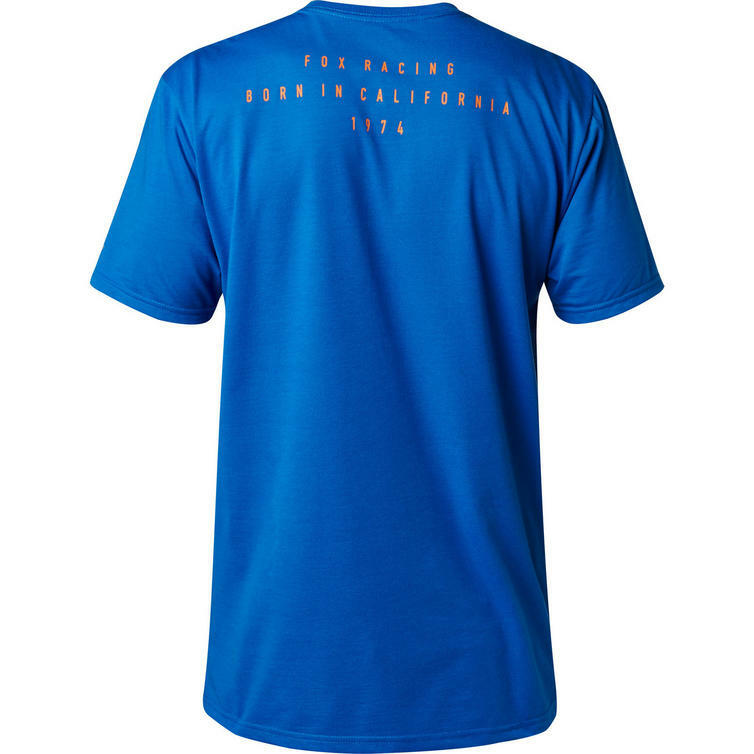 The Fox Racing Contended Short Sleeve Tech T-Shirt is part of the latest Fox Racing collection. 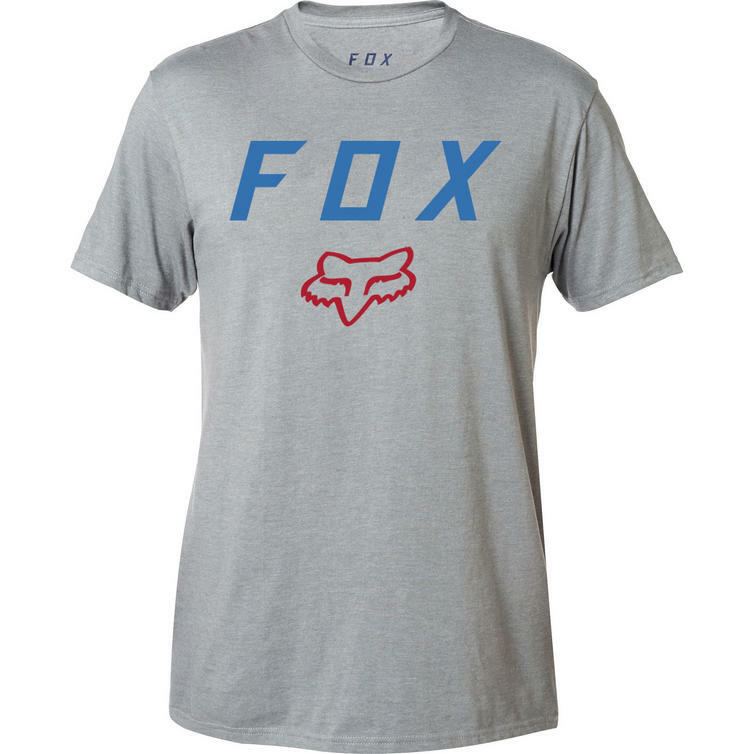 Keep it straightforward with the Men's Contended Tee from Fox Racing. 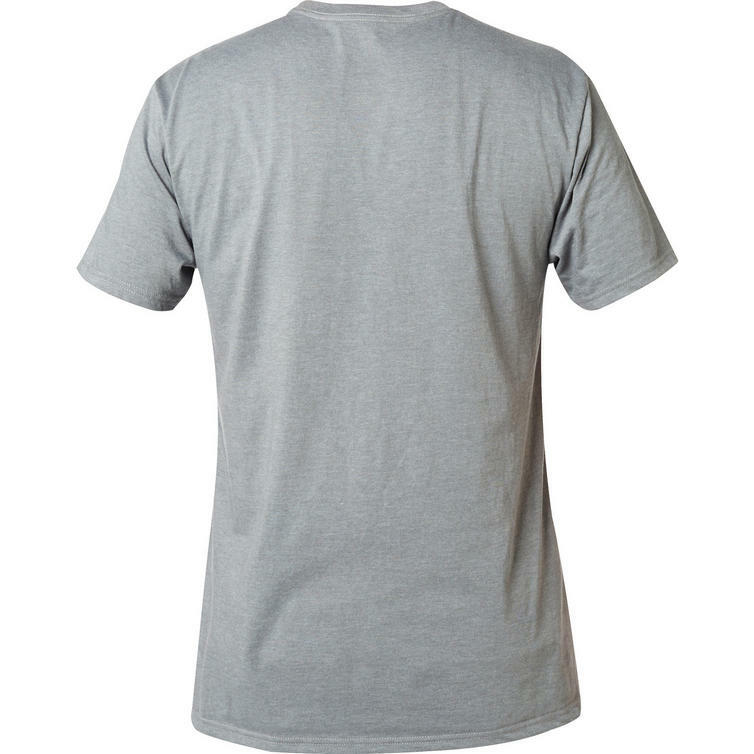 It's made from a fresh cotton blend with a tagless design and features clean graphics for a modern look.